We embarked on a journey to find the best youth compound bow based on several key metrics, and the Diamond Atomic has a clear edge over similar bows. Besides the aluminum riser, its design closely imitates that of bows priced above $500. 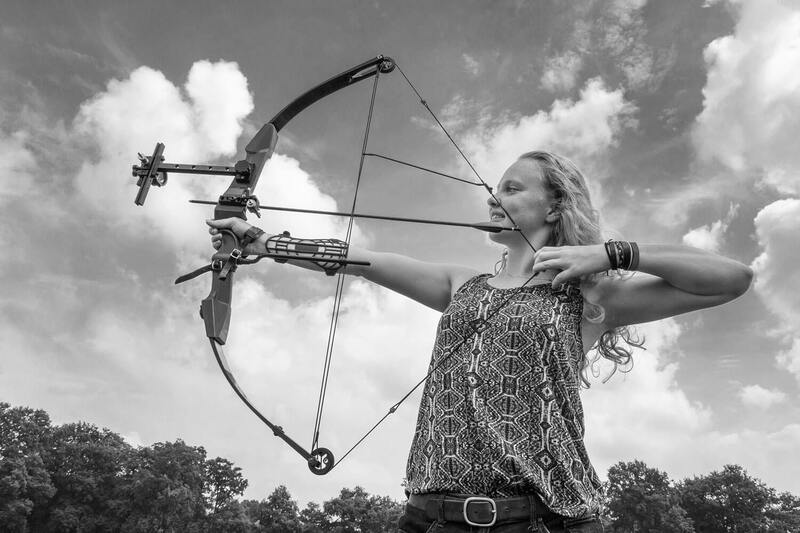 Its infinite adjustment makes it ideal for beginners as well as intermediates with a passion for archery. Has your kid shown an interest in archery and bow-hunting? Would you want them to follow in your footsteps and become great shooters? We’ve got you covered! Master archers tend to nurture their talent from a tender age. This is because shooting is a skill – it has to be learnt. But that’s the tricky part because to learn fast, your kid needs the best youth compound bow at hand. There is no one-size-fits-all when it comes to compound bows. There are different brands and models, all of which have different characteristics. Some are brightly colored while others are camouflaged to blend well with nature. When shopping for a youth bow, your child’s age and size, draw weight, draw length, and total bow weight are some of the key factors to consider. Luckily enough, we have done some homework for you and identified the best bows out there. Read on! A good bow adapts to your kid, and this is exactly what the Vortex H20 does. With a draw weight of 31 – 45 pounds, this is one the most versatile models on the market. It’s ideal for kids 10 – 18 years of age. Barnett is a household name among parents who love bow-hunting. 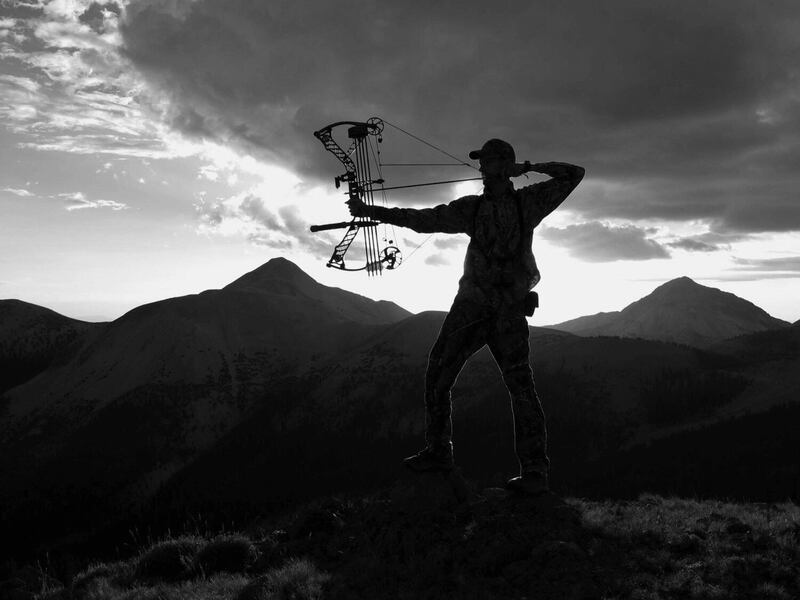 They are known for quality compound bows that make hunting enjoyable for young kids. The Vortex H20, in particular, weighs only 6 pounds. This makes it a good match for kids with some shooting experience under their belts. It features a draw length of 26.625″ – 28″ and 60 – 70% let-off. These qualities make for a bow with a comfortable feel. Your kid is unlikely to strain too much and can easily bag some game weighing up to 40 pounds. Like all compound bows, the Vortex H20 features adjustable draw weight. That means your young archer can adjust the draw according to his or her strength. A draw weight of 31 -45 pounds makes it the ideal pick for young shooters who wish to have a seamless transition to adult archery. A carry case comes in handy when you and your little hunter are on the move. Factory defects should be the least of your worries thanks to a 5-year warranty. It’s typically available in camo riser, blue cams, and black limbs. On the flipside, the Vortex H20 is shaped for right-handed grip only. Also, it is prone to a significant amount of vibrations. You might need a bow stabilizer to dampen the vibrations. If you feel the Vortex H20 is too big for your kid, the Genesis Mini bow could be a better fit. It’s perfect for someone who is around 3 – 10 with little shooting experience. Expect a quality bow without a lot of complex features. One of its most outstanding features is its zero let-off. 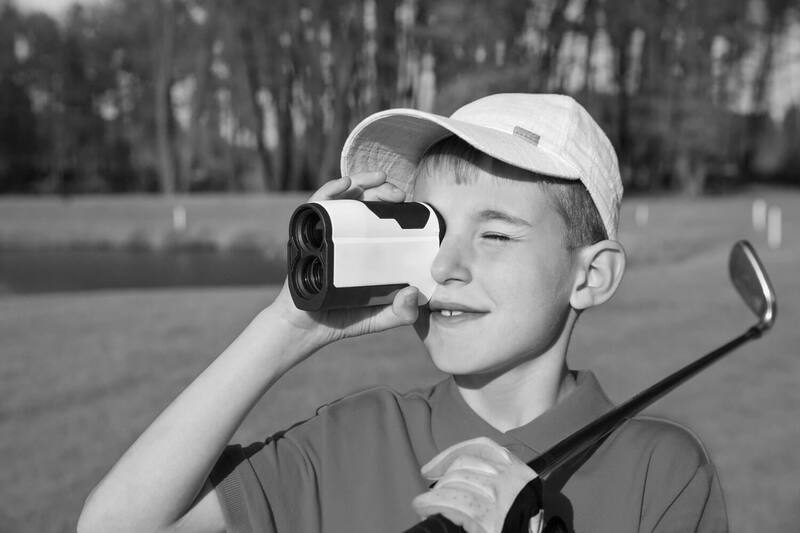 It means your child can easily release the string and pack up a lot of power in every shot. Its draw weight can be adjusted from 6 – 12 pounds. For easy adjustment, a 3/16″ hex wrench is included. Its draw length starts out at just 14″ but extends all the way up to 25″. All you have to do is rotate the limb until you attain the desired length. Your kid should be able to do this after a few trials. This bow is light and durable in part due to its machined aluminum build. It’s designed with young archers in mind, and every draw feels light and easy. In fact, the bow weighs only 2 pounds. 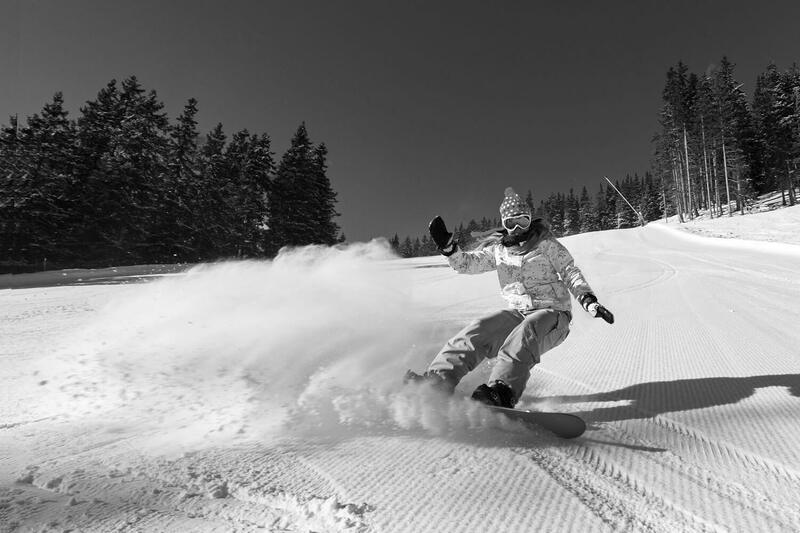 The absence of a back wall makes the experience even more thrilling. Its sturdy, high-quality strings are another excellent feature that can easily outlast your kid’s younger years. Other notable features, all made in the U.S.A., include an idler wheel, aluminum cam, and composite limbs. The downside is that there’s not much room for accessories, but that’s rarely an issue for budding archers. 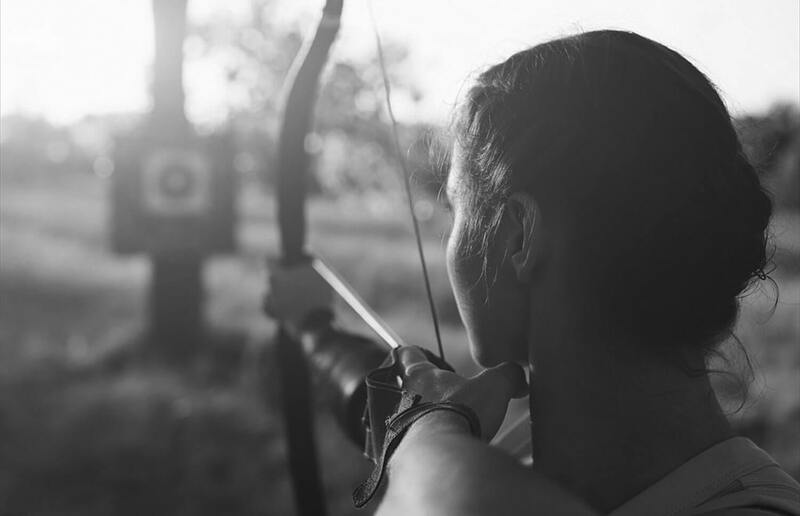 If your kid needs a little motivation to take up archery, a dull bow is the last thing you need. You’ll need to provide them with a bow that creates an instant impression. This is exactly what the Diamond Archery Atomic offers. Diamond Archery by Bowtech has quite a cult following among hunting enthusiasts and has a rich history spanning several decades. This model is ideal for 3 to 12-year-olds. Its draw weight and draw length are optimized for kids within this age bracket. There are even reference marks to explicitly show a good estimate of the draw weight preceding fire. This bow has infinite-step adjustment for maximum flexibility. Zero let-off make it an efficient model that packs good power every time. You can even share it with your little champ for extra bonding and training. Its aluminum risers are machined to look like high-end models used by master archers. Its blue graphite color scheme is appealing to both boys and girls. Its paint job actually rivals other compounds selling at considerably higher prices. To reduce vibrations, it has a port where you can mount a stabilizer if you so wish. At just 1.9 pounds, the Diamond is one of the lightest compound bows ever made. This, however, comes with a caveat because the maximum draw weight is 29lb – only enough for small game but more than enough for target practice and bow-fishing (and note that the draw weight can be increased by upgrading the limbs). The other demerit is that the Diamond is only available in right-handed configuration. 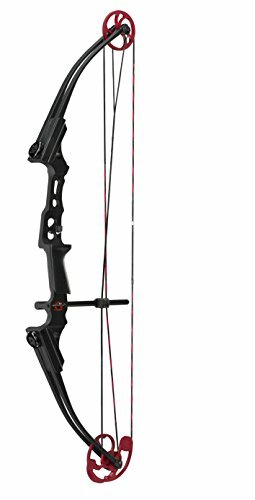 The Barnett 1108 Vortex H20 is a versatile youth compound bow that’s suitable for young adults with prior experience. Its features closely take after those of adult bows, making it a good fit for your kid if you want them to make the jump to senior archery. The Genesis Mini would be a good introductory bow for kids new to archery. It is adjustable and equipped with quality, long-lasting strings. Your child may outgrow it in a few years, but its high quality ensures it can be passed down to younger siblings. The Diamond Archery Atomic is a great option to go with if you wish to give your kid a memorable introduction to bow hunting or target shooting. It’s designed to look like professional-grade compounds, and your kid will most likely appreciate that fact. All of its features are geared to offer both boys and girls a thrilling shooting experience.